Harrisburg, PA – As the start of winter weather hits Pennsylvania, the Department of Human Services (DHS) would like to remind citizens that the Low-Income Home Energy Assistance Program (LIHEAP) is here to help with energy bills. The federally-funded program kicked off the season on November 2, 2015, and applications are being accepted through April 1, 2016. LIHEAP provides assistance for home heating bills to keep low-income Pennsylvanians warm and safe during the winter months. LIHEAP assistance is available to both renters and homeowners. 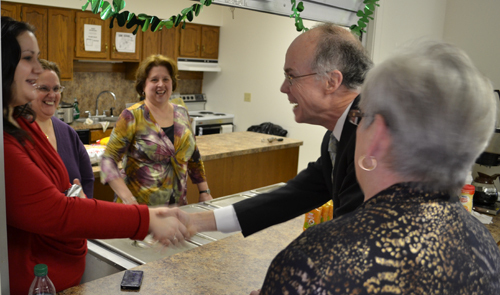 "LIHEAP is a tremendous asset to people in the commonwealth who are struggling," said DHS Secretary Ted Dallas. "We encourage anyone who needs help with their heating bills to apply before the worst of the winter weather arrives." The program helped approximately 400,000 Pennsylvania households stay warm during last winter, including hundreds of thousands of homes with older Pennsylvanians, children, and individuals who live with a disability. Online applications can be completed by visiting www.compass.state.pa.us. Paper applications are still available through local county assistance offices, or interested applicants can download and print an application from the department's website. For more information on the LIHEAP program visit www.dhs.pa.gov. HARRISBURG — Senior citizens and residents with disabilities are reminded that they have just over two weeks left to apply for Pennsylvania's Property Tax and Rent Rebate (PTRR) Program. The deadline to apply for the program is Dec. 31. The rebate program, funded by the Pennsylvania State Lottery, has helped seniors and adults with disabilities receive $5.9 billion in Property Tax and Rent relief since its inception in 1971. Recently, the rebate program was updated with the passage of Act 156. Income eligibility guidelines for the Property Tax/Rent Rebate Program have changed so that income increases due solely to Social Security cost-of-living adjustments (COLAs) no longer disqualify claimants from receiving rebates. The Pennsylvania Property Tax and Rent Rebate Program provides property tax relief for senior citizens, widows and widowers over 50 years old, and disabled adults. This program provides a maximum rebate of $650 to eligible homeowners who make up to $35,000 per year and renters who make up to $15,000. Applicants may also exempt half of their Social Security when calculating their total income. Applicants may obtain Property Tax/Rent Rebate claim forms (PA-1000) and related information online at www.revenue.pa.gov or by calling, toll-free, (888) 222-9190. It costs nothing to apply for a rebate, and the department reminds residents that free application assistance is available at hundreds of locations across the state, including Department of Revenue district offices, local Area Agencies on Aging, senior centers and state legislators' offices. Claimants who already applied for rebates may check the status of claims online at http://www.revenue.pa.gov or by calling, toll-free, (888) PATAXES. Pat Rumberger, who has worked for the Northumberland County for 34 years. Nearly 32 years with AAA, including the past seven as Aging Administrator. Announced she will officially retire on Friday, December 11. Rumberger started with Northumberland County at Youth Services 1975-1977. 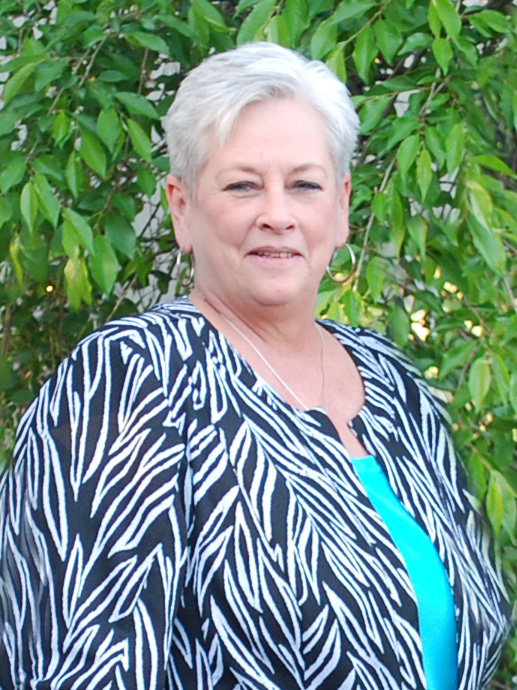 She returned in 1984 as a AAA Case Manager, earned a promotion to Care Management Supervisor in 1989, and then another to Deputy Director in 1996. In March 2008, the Northumberland County Commissioners appointed Rumberger as the Aging Administrator. The Northumberland County AAA will miss seeing Rumberger every day after she embarks on the next chapter of her life, but is thrilled she has agreed to join the AAA's Advisory Board where she can offer assistance to the organization in the future. Contact: Northumberland County AAA, 570-495-2395.
disabilities in your community who may need assistance keeping cool, especially if they live alone." Extended to December, 31 2015.
information online at www.revenue.pa.gov or by calling, toll-free, 1-888-222-9190. 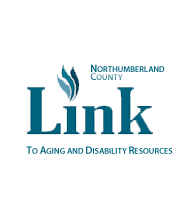 Or Call Northumberland County Area Agency on Aging at (570) 495-2395 or 1-877-NCAAA-51. The WIC Farmers Market Nutrition Program (FMNP) and Senior Farmers Market Nutrition Program (SFMNP) provide WIC recipients and eligible seniors with resources in the form of fresh, nutritious, unprepared, locally grown fruits, vegetables, and herbs from approved farmers' markets in Pennsylvania. The purpose of the FMNP and SFMNP is to increase the consumption of fresh fruits and vegetables with low income seniors and WIC recipients, and to expand the awareness, use of and sales at farmer's markets.